Outstanding services. High quality graphics, videos, and website design. The fixer of all problems big and small. Wonderful fast customer service. The Elite Weight Loss website is a monsterous marketing machine with a plethora of custom functions. We set up their affiliate program, dropship program, distributors program, e-commerce platform, email tracking system, 90-day challenge, custom cart/checkout funnel, reward point system, sitelock security, and integrations with SMS marketing and email marketing softwares. This website does it all. 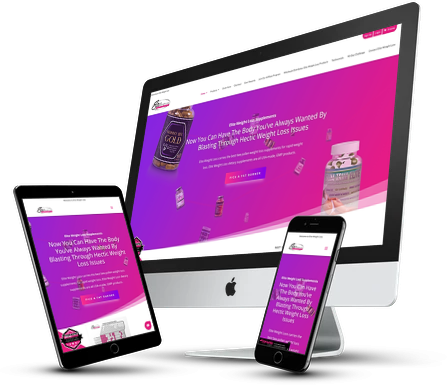 We took our time to develop the Elite Weight Loss website so that it is engaging, has the right functionality, and matched the brand vision. This is a highly-advanced website with a ton of features. 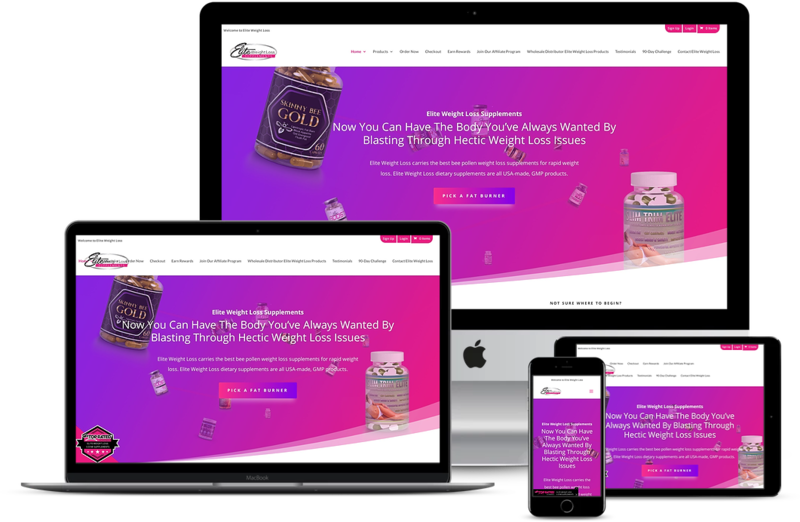 We designed the product labels, the social graphics, the banner ads, and any other graphics that you see on the Elite Weight Loss website. We do all of the photo and video work for Elite Weight Loss. From their product photos to their marketing videos on their YouTube channel. Whenever a customer makes a purchase, they earn reward points to use in towards the purchase of their next supplement. Points are tracked and displayed to the customers on their account page. Affiliates can sign up, promote Elite Weight Loss Supplements, and earn a commission on sales. 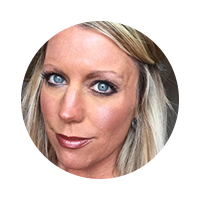 This affiliate platform gives Amy the ability to track sales and commissions with ease.  We helped set up their auto-responder emails to go out automatically after a visitor joins the email list or when a customer makes a purchase. This helps build retention and brings customers back to purchase more product.